As a blogger it is so important to promote our posts, as traffic is what makes a blog. Pinterest is becoming more and more popular which is why I think it would benefit bloggers to jump on the Pinterest band waggon. 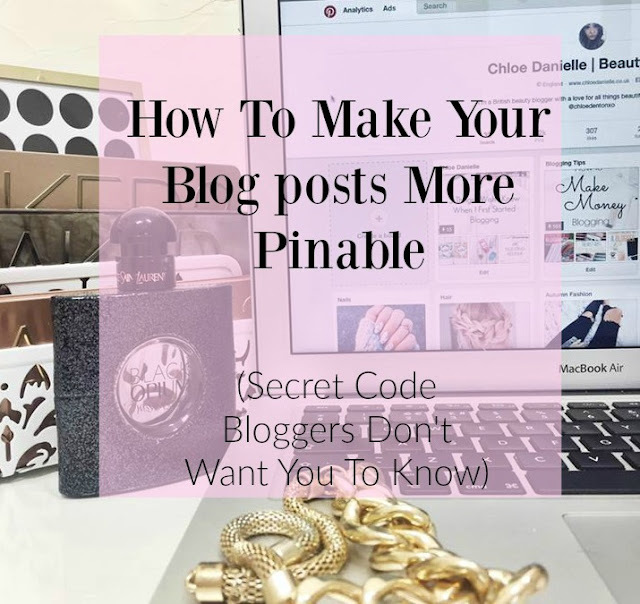 Like Instagram Pinterest has become incredibly popular which means the standard of pins has sky rocketed! It has been proven that vertical pins do much better than the small horizontal ones as they are so much more appealing! I know a lot of you will agree that on Pinterest you are more attracted to the bright vertical pins, because I know I am. Now I know what you're thinking 'vertical pictures will destroy my blogs aesthetic' and I agree! 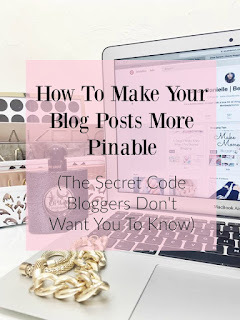 But thankfully I have been doing a lot of blog improvement research and I have found out the SECRET was, they were HIDING their beautiful pinable image within their blog posts! Im sure you are now all wanting to know the code right? Playing around with HTML can be incredibly nerve wracking especially if you're like me and your blog is your pride and joy, however this is so simple and idiot proof I promise! I will leave the code below so you can copy and paste it. Remember when pasting this on your blogpost you MUST paste it into the HTML section otherwise it won't work. I personally would post this HTML at the very top of the blog post as it will make it the first pinable image meaning your reader will be less likely to pin the smaller horizontal images. Make sure you pin this post to your Pinterest to get the word out there for others! 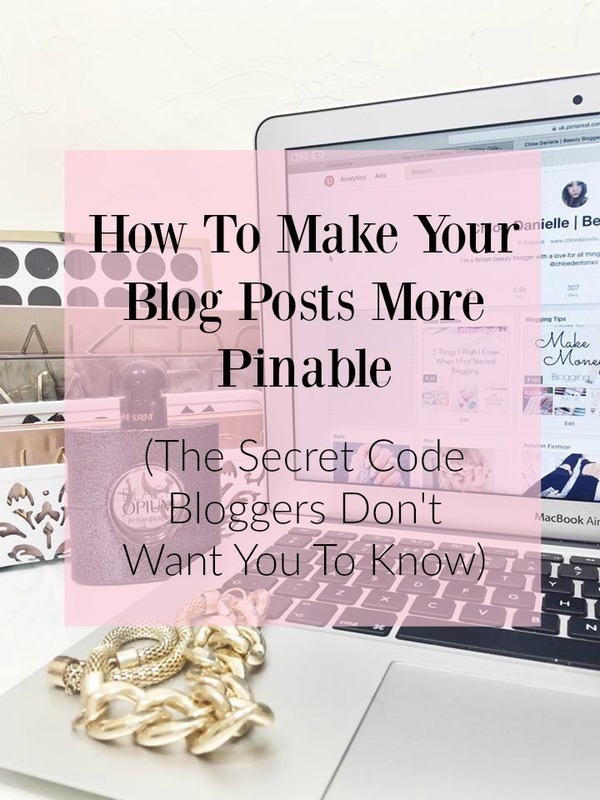 I asked several bloggers how they managed to have a stunning pinable image without ruining their blogs aesthetics and I didn't receive one reply which means this code must be a secret! Are there any blog related posts you would like to see? Maybe there is something you have been trying to figure out for ages? Comment down below with suggestions. I really need to get into Pinterest more but I totally agree, the big vertical pictures are so much more appealing!